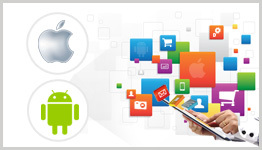 Mobile Apps Development Services - Universalsoft Ltd.
We offer our customers an ecommerce solution that is both user and SEO friendly. 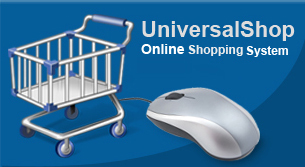 Our ecommerce packages are designed to suit business of any size and nature. 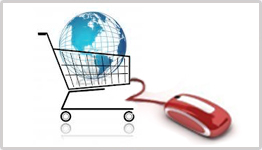 Whether you are looking to create a B2B or a B2C online shopping site, we have the product, experience and infrastructure to support your business for more profit for you. If you have a killer app idea or just want to discuss possible designing, redesigning or customizing the existing apps, please let us know. 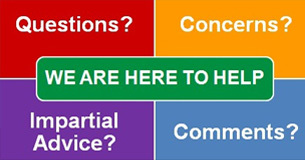 We will get started to make your vision a profitable reality.